These aren’t your 90’s scooters anymore! While scooters aren’t exactly new, there have been a vast amount of improvements since their wave of popularity several decades ago. 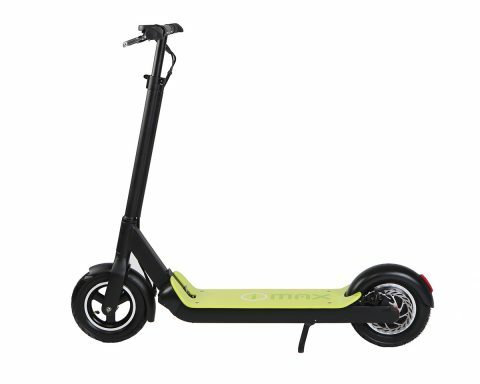 With features like USB charging, foldable frames and speeds up to 20 MPH, electric scooters are a legitimate transportation option. 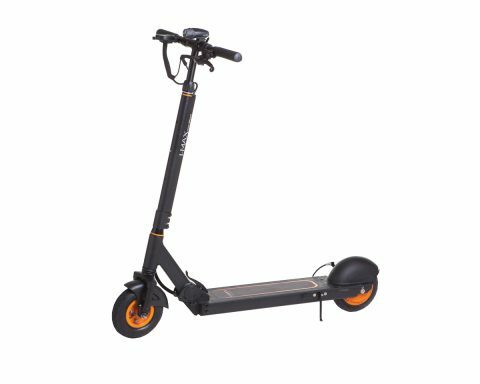 As a highly rated Electric Bike Online Store, Epic Cycles offers electric scooter as well. 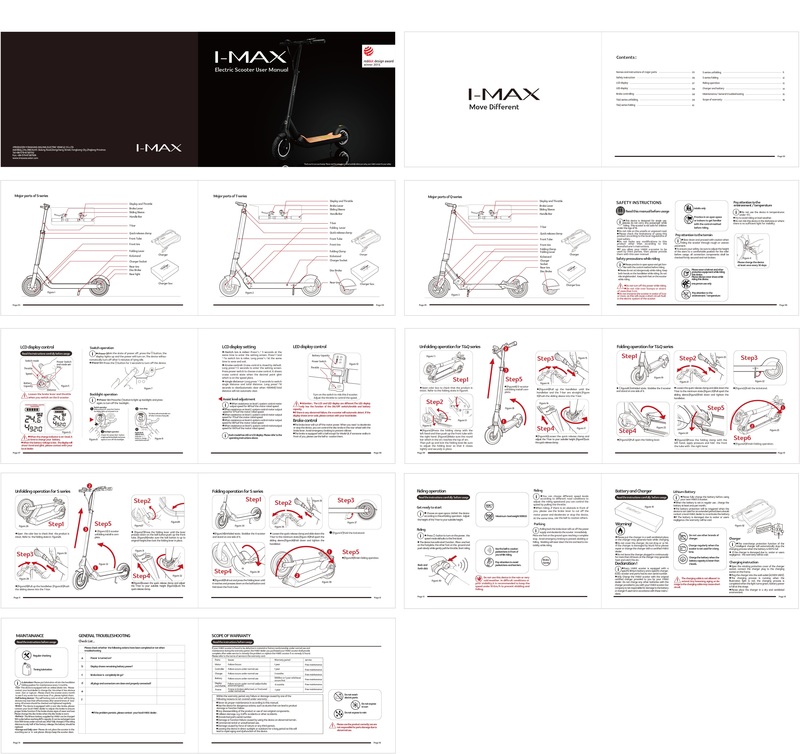 Learn more about the features of electric scooters, from our available products. Both electric scooters and bikes are energy efficient and cost effective, but electric scooters offer certain advantages depending on what you want to use them for. These advantages of Electric scooters include their easy maneuverability on sidewalks and compact design. Because they have lower top speeds than electric bikes there are often less restrictions on where the bikes are allowed to travel as well. 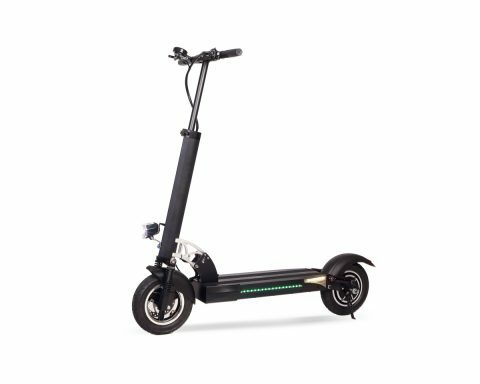 Magnum offers folding frame electric scooters for even more convenience and space saving options. 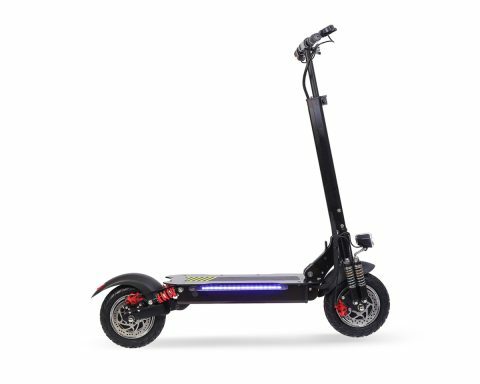 The fast locking mechanism allows you to easily fold the frame of your scooter, so it can be stored more easily and remain out of the way when charging. Electric scooters are perfect for a wide range of uses. Because of their light frames of 33-36 lbs., they are relatively easy to pick up and transport when needed, making it possible to use them to get to buses and subways. Their ability to go up to 20 miles on a single charge, depending on the model you choose, they are also ideal for running errands and for commuting to work or school. Simply fold them and charge them with the convenient USB charger for the ultimate in convenient and energy efficient transportation. Magnum offers several varieties of electric scooter with variations on top speeds, travel distance, weight and other features. Each of our designs is created with safety, aesthetic appeal and durability in mind. Choose from our available products or contact us at ‎(323) 375-2666‏ to speak with a knowledgeable customer service representative.